See Morro Bay's incredible wildlife and have a fun, exciting adventure! 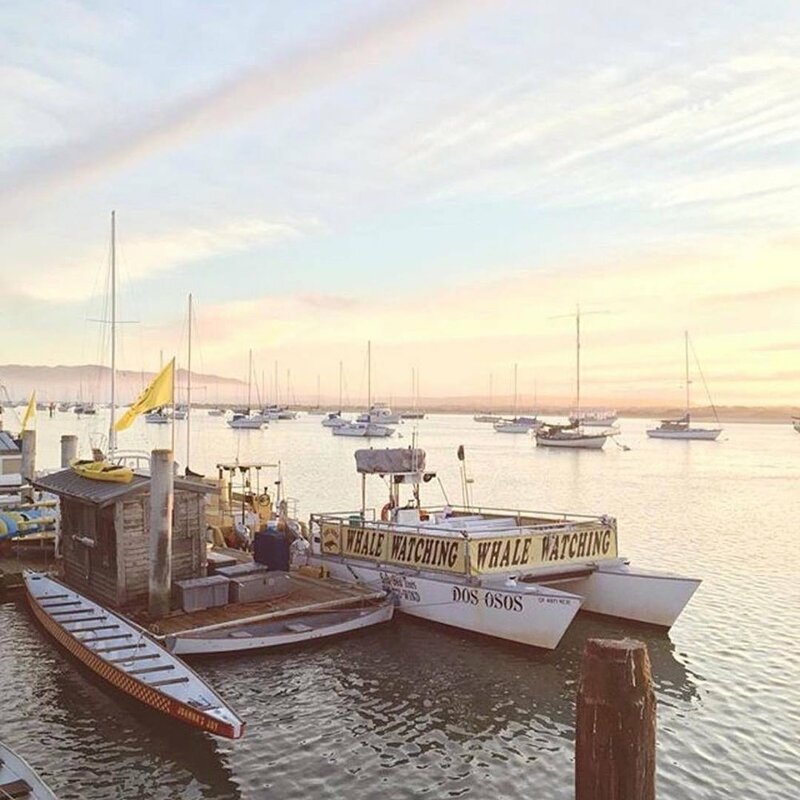 Morro Bay Whale Watching can help you have fun seeing whales and wildlife year round. Join for a whale watching trip or book a private charter. Enjoy a drink at sunset from the water on a sunset cocktail cruise. Adventures are endless. Check out the wildlife on a tour with Sub Sea Tours, both above and below the water. Rent a canoe, kayak or paddleboard and check out the estuary on your own terms. Join a cocktail cruise for the best way to an unforgettable view and sunset experience.